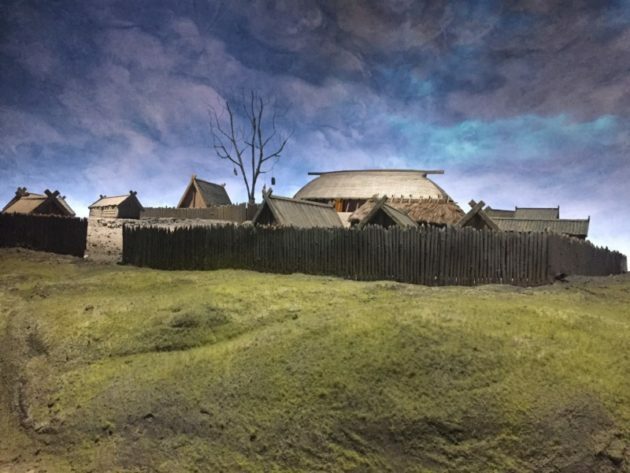 Asten, The Netherlands — Travel back in time to the age of the Vikings in the new upcoming attraction Vikingaliv in Djurgården, Stockholm. In this attraction, you’ll make your way through the mythical landscapes that the Vikings called home many centuries ago. There, old lady Ragnfrid will tell you the story of the most intense moments in her and her husband Harald’s life. During this daring voyage, the guests will come face-to-face with dramatic images of Viking history. This epic tale of family and honor will be told through big-scale dioramas with beautiful landscapes and detailed miniature human figures. P&P Projects is responsible for the engineering, production and installation of all the show sets. “Vikingaliv is a unique project with the great challenge to be historically correct as well as creating unique dioramas”, following Philipp van Stratum, Creative Director of P&P. ETF Ride Systems is responsible for the ride technology, in this case it will be the trackless ETF Multi Mover. This exciting Viking project is expected to open its gates in early 2017.